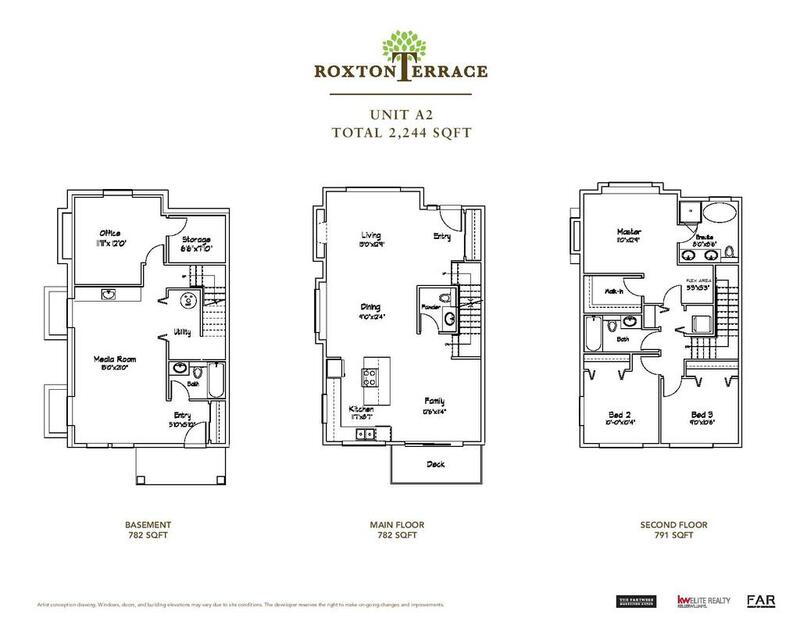 Roxton Terrace is a collection of 8 townhomes and 5 single family homes built by FAR Group in 2016. 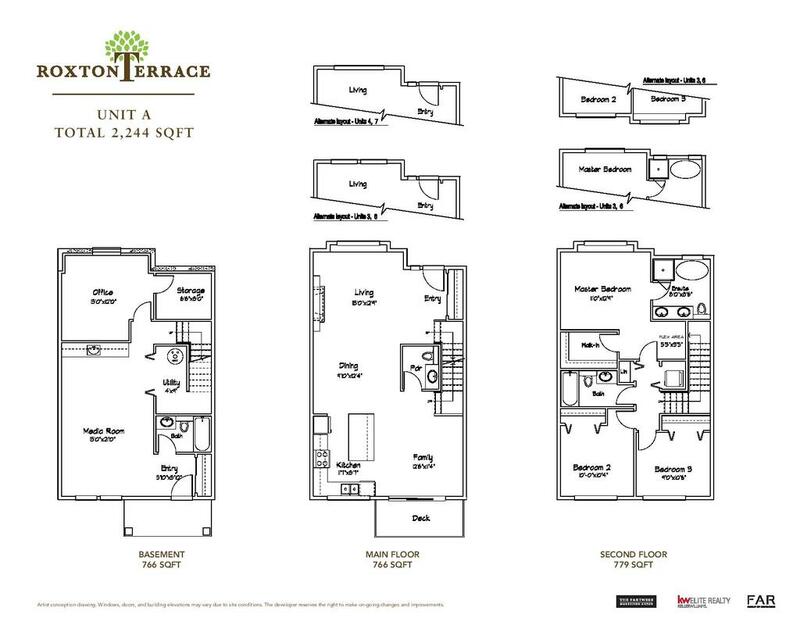 Featuring beautiful custom finishes and spacious layouts, located at the base of Burke Mountain. 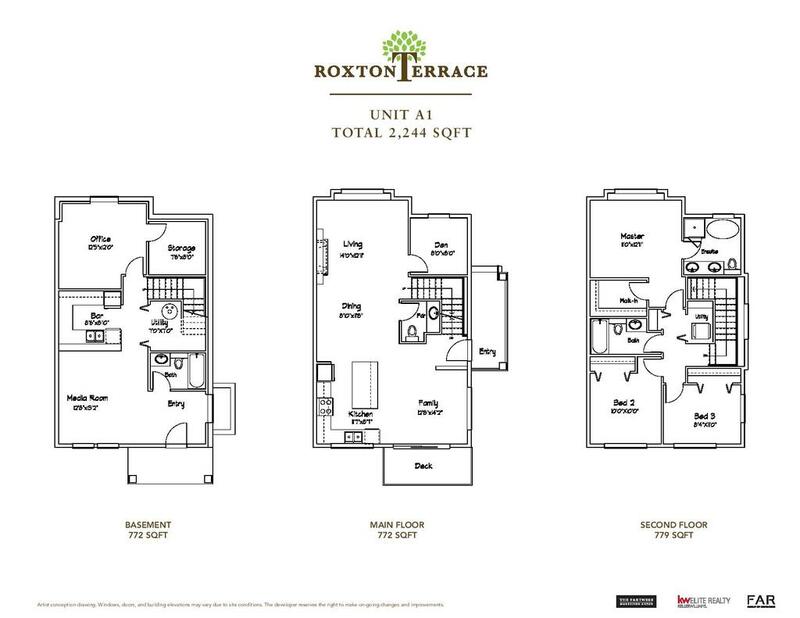 These townhomes offer 3 level, four bedroom layouts with tandem garages. 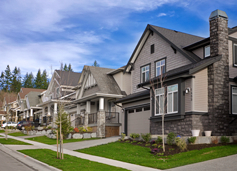 Located minutes from all amenities, Leigh Elementary School and Victoria Park, these townhomes are located right in the heart of all the action.